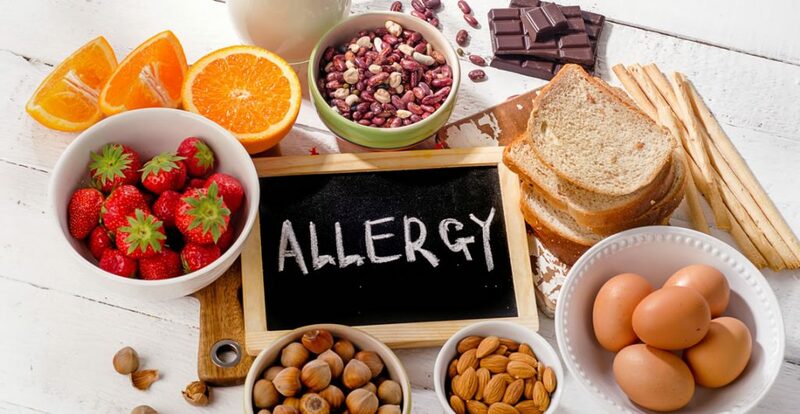 Food allergies are triggered by allergens - certain proteins found in foods. Allergic reactions can be severe and even life-threatening if you are unable to properly identify, manage, and treat them. Because the amount of people affected by food allergies is rising, awareness of allergens is increasing worldwide. It’s therefore of utmost importance to remain well-informed and have an action plan in place in case of a reaction. This course will provide an introduction to food allergens, with the result of increasing awareness and knowledge surrounding the subject. We will also be looking at the effects that food allergies may have on the body, to increase confidence and minimise the risks associated with allergic reactions. Who can take the Food Allergen Awareness Certification course? How long does it take to complete the Food Allergen Awareness Certification course? We estimate that the course will take about 3.0 hours to complete in total, plus an additional 30 minutes for the end of course test.